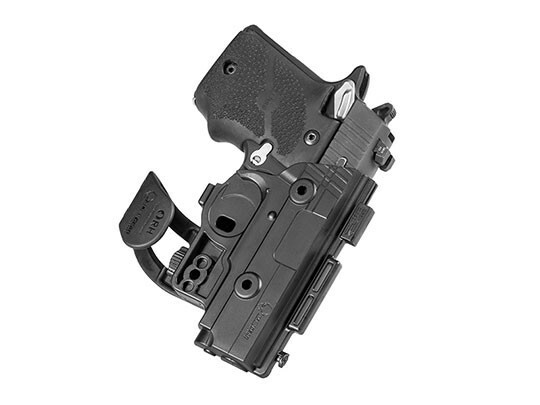 Carrying with a Taurus PT740 Slim pocket holster is a naturally good idea. The slim and compact dimensions of the gun, along with it's very light weight, make it incredibly easy to tote. What would stop you from carrying that way? 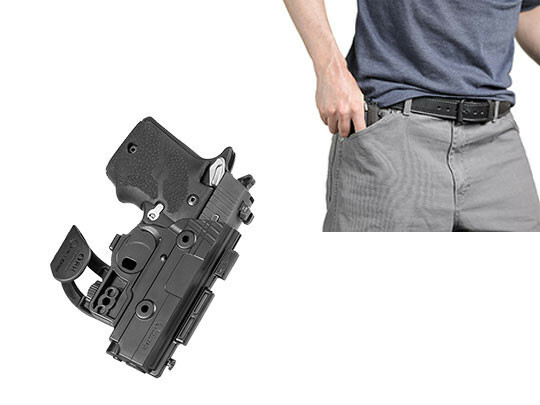 Well, the typical pocket holster for Taurus PT740 Slim pistols would. Many of them are not exactly confidence inspiring. The typical model is little more than a cloth pouch, practically a sock that goes over the gun. There's no real fit, there's no real retention and you're liable to pull the holster out of your pocket along with your pistol. 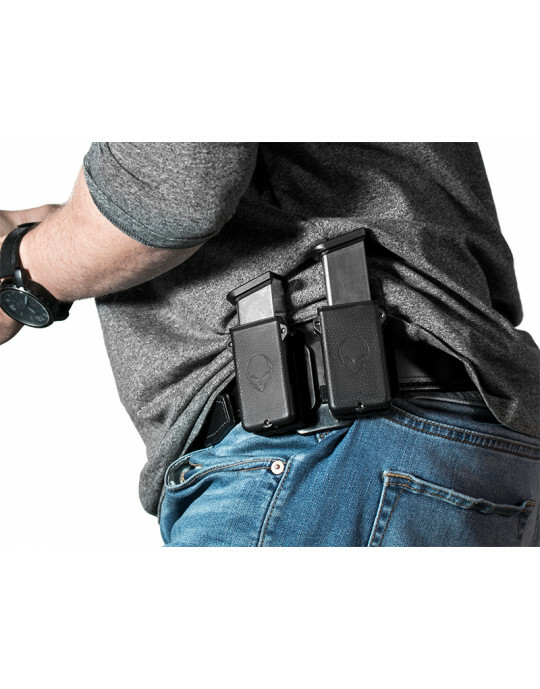 Alien Gear Holsters doesn't think anyone should carry with a holster that has anything less than full function. 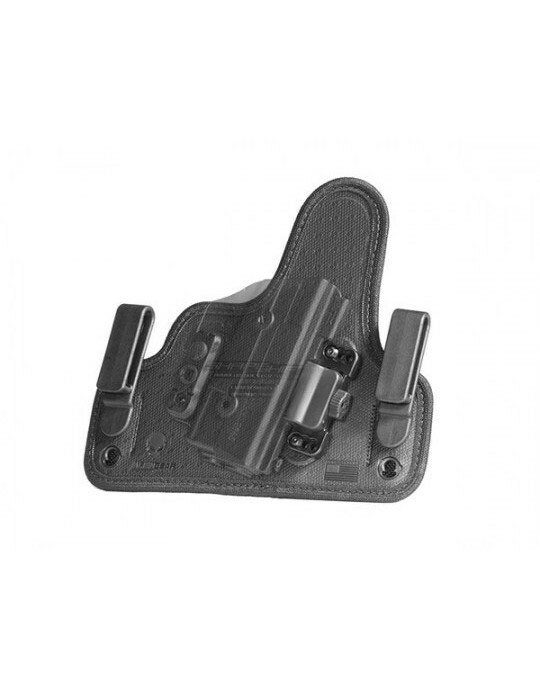 The fit must be good, retention has to keep the pistol in the holster and you have to be able to draw from the holster reliably. 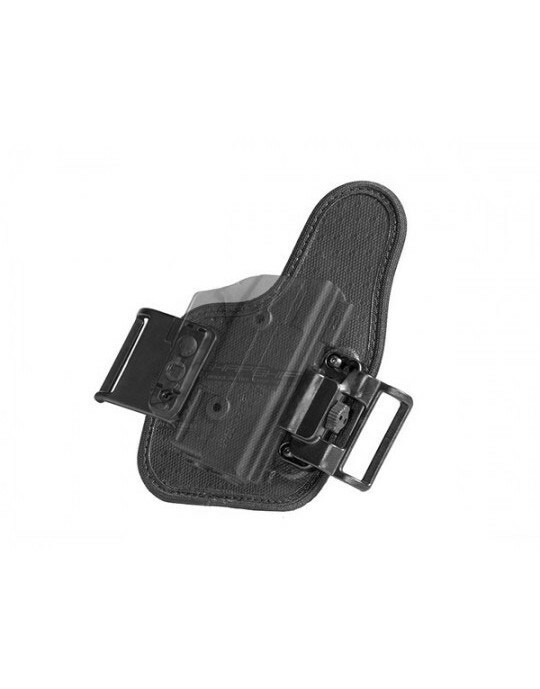 Our PT740 Slim pocket holster is made with a durable polymer, ensuring the pistol is well protected and the holster has a long service life. 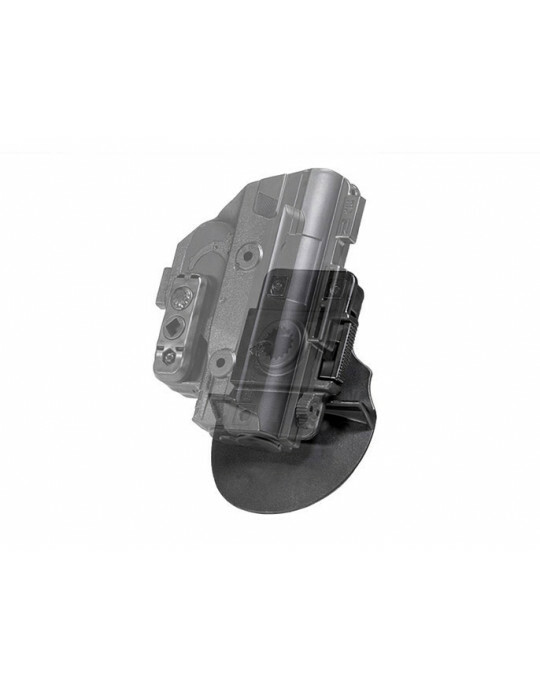 It is custom-molded for the PT740 Slim, so fitment is exactly as it should be, with a sight channel to ensure a proper draw. 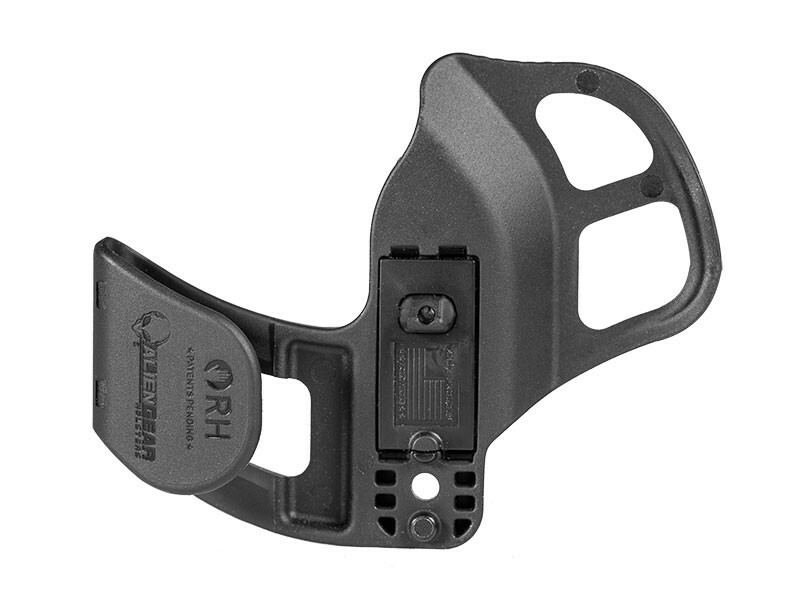 The ShapeShift shell fully wraps the trigger guard, ensuring your pistol is carried in a safe fashion. 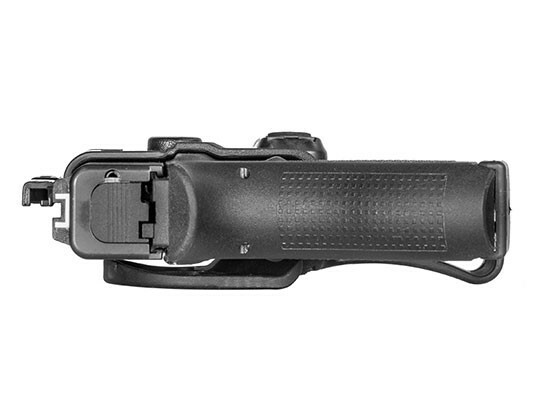 Passive retention is fully adjustable, so you can set it to your desired setting and without needing tools. 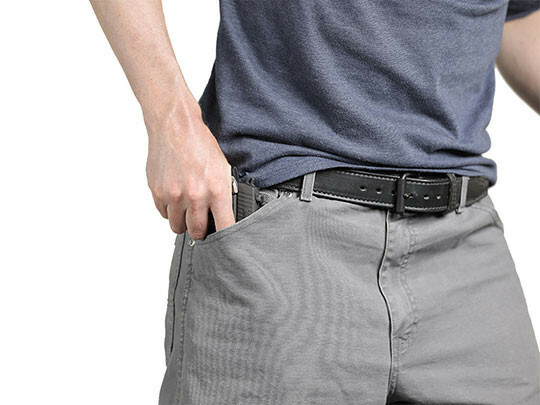 You'll also notice the pocket catch, an innovative feature that ensures a proper draw. 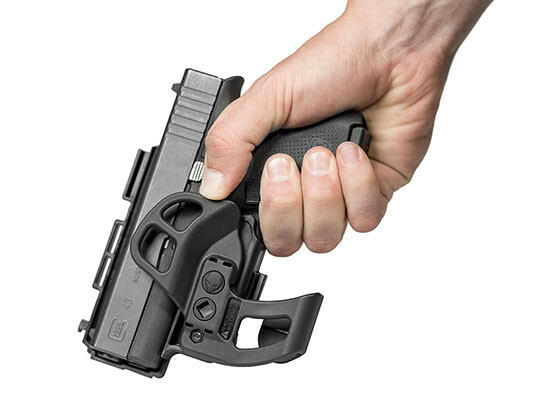 When you start the draw stroke, the holster will start to move with the pistol, but the pocket catch snags in the pocket and creates resistance. That breaks the pistol free of the holster. 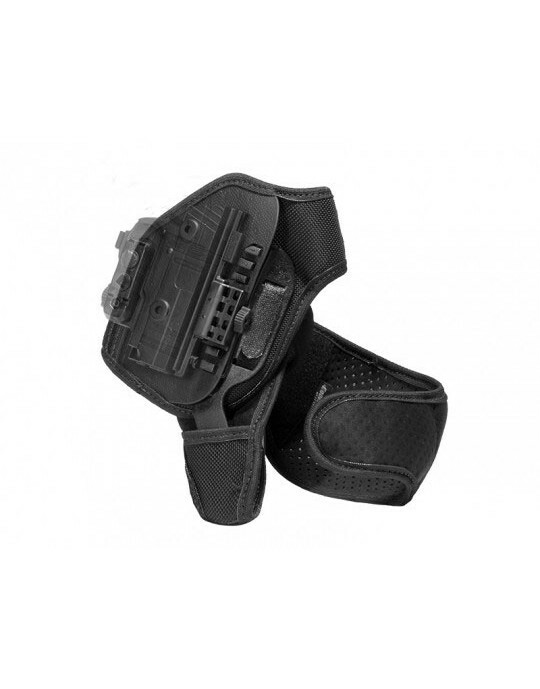 You can depend on this holster letting go of the gun, letting you train with it and depend on it to work in the moment of truth. You can also count on this product being backed by a product guarantee. 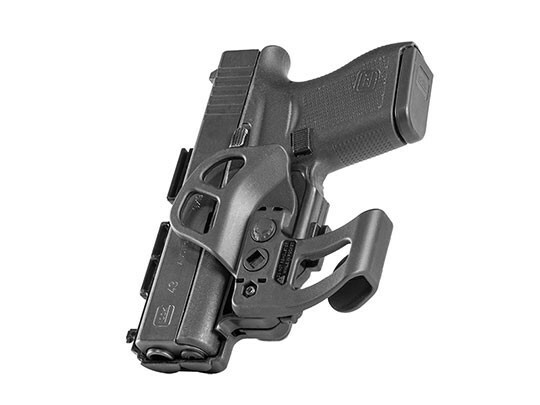 Our Iron-Clad Guarantee comes with this holster, including a 30 Day Test Drive trial period after purchase and our Forever Warranty on the holster for its entire life. Any issue gets fixed or we send you a new one.